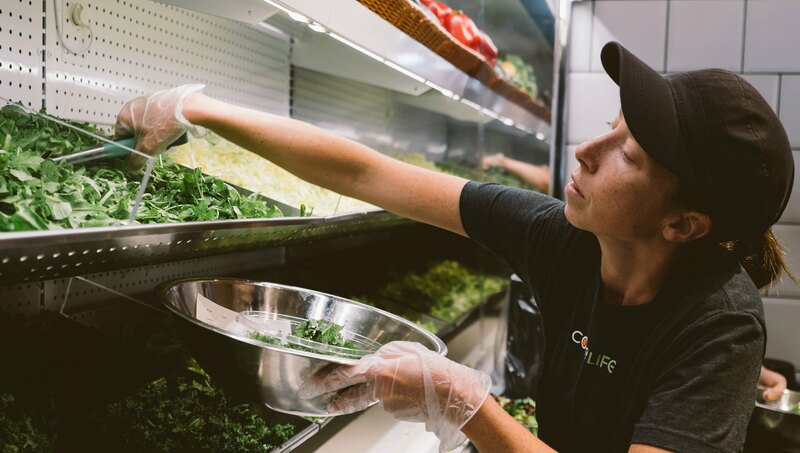 We’re currently hiring for multiple positions at CoreLife Eatery in Columbus, OH at Ohio State University! We were recently named #1 on The 10 Fastest-Growing Emerging Chains in 2018, presented by Restaurant Business, and #9 on the 2018 Fast Casual list of Top 100 Fast Casual Movers & Shakers. Join our rapidly growing, passionate team!